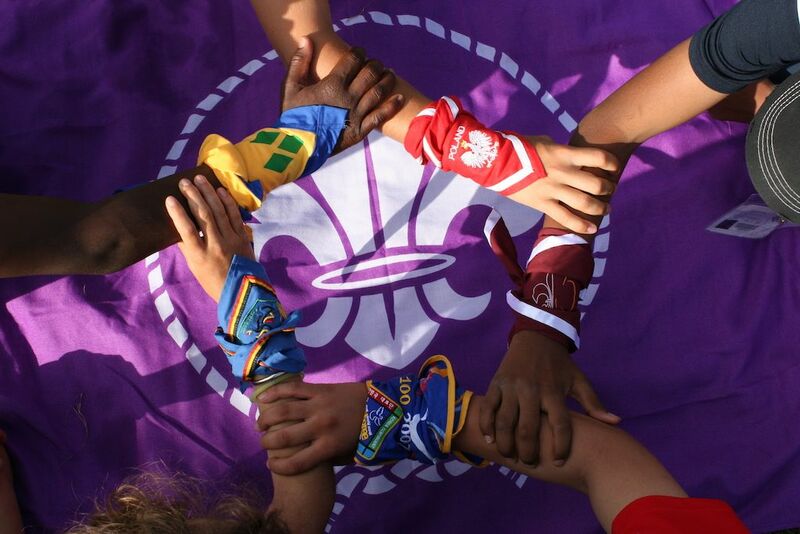 Diversity & Inclusion > A new chapter on Peace Work from European Scouting- Scouting for Peace 2017 Work Plan! 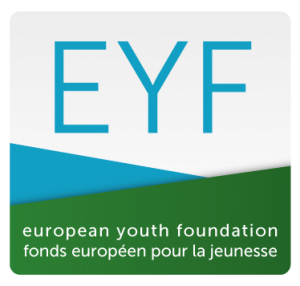 Good news comes our way from the Diversity and Inclusion team that was granted 30 000 euro by the European Youth Foundation (EYF) to continue their work on Peace Education in the frame of European Scouting. The “Scouting for Peace” Work Plan 2017 supported by EYF aims to strengthen NSOs capacities in peace education, inter-religious dialogue and open spiritual development, supporting the ones who would like to work on these aspects in exploring ways to introduce them in their current educational curricula and methods employed. One of the strategic priorities reconfirmed in 2016 by the European Scout Conference is “Diversity & Inclusion” which includes Peace Education through spiritual development and dialogue. This showcases the interest of European Scouting to become more inclusive in all its levels, encouraging young people to play a constructive role in the society while promoting tolerance and diversity. The actions foreseen in the work plan will also contribute to engage Scouting around Europe into dialogue with various background communities, through offering more open spiritual development perspectives. We hope that these actions will build a strong ground of openness inside Scouting at every level (national, local, individuals) and look forward to build on this ground to develop strategies of diversification of membership in 2018 and 2019. A.1 – Consultation on Inter-Religious Dialogue – will bring together representatives of different religious communities and youth education providers (Scouts, Inter-religious dialogue organisations etc.). The aim is to structure and strengthen the newly created European Interreligious Forum (EIF) of the European Scout Region and to use the expertise of the EIF member to define an action plan and working methods covering the Regional Scout Plan duration (2016-2019) in relation to the Interreligious Dialogue aspect within the Peace Education Programme. Each Religious Consultative Body member of EIF will be invited (Protestants, Orthodox, Catholic, Jewish, Muslims, Buddhist, Hindus and Sikhs) with 2 representatives. The participating organisations will be involved as external experts in Activities 2 and 4, some acting as facilitators in the training and all of them taking an active part in the Seminar on Peace Education through Intercultural and Interreligious Dialogue . The representatives will also support NSOs willing to work on Interreligious education and intercultural dialogue through a tailored support approach. – the participants in the training will be invited to share their experience both in their NSOs but also in the frame of Activity 4 (Study Session) of the Work Plan, where the training pack will also be presented. A.3 – “ Spiritual Development Network Meeting” which focus on exploring the offers of spiritual development in Scouting for young people regardless of their confession/ personal-beliefs. The seminar will build on the work of the previous 3 activities, using their outputs and results. It will bring together 40 representatives from European NSOs and external organizations to work on topics related to Peace Education in Scouting and adapt the materials on this topic developed by the World level of WOSM to make them relevant to the European reality. A.5– Workshops at the Academy 2017– Deliver workshops to the participants of the Scout and Guide Academy 2017, treating themes such as Interreligious Dialogue, Peace Education and Open Spiritual Development in Youth Organisations. Using information and tested techniques from the previous activities, the aim is to showcase positive examples on how Peace Education can be integrated in the Scout Method and used to create a positive narrative in Europe. Don’t miss you chance to be part of this work plan and have an active contribution to building peace in European societies through the great work you do in Scouting!